Where were you 5 years ago and what were you doing? 5 years ago I was Head of Production at a feature film company in Sydney, juggling 3 x films across 4 continents. Not yet married, not yet a mum, and with absolutely NO ambitions to run my own business! Would you mind sharing your “Why” with us? When I dug deeper into ‘how did I get this way’, I traced a lot of it back to my teen years, during which I was really supported and encouraged to try lots of different things, meet new people and essentially figure out ‘who I was’ before I headed out into the big (scary!) world. 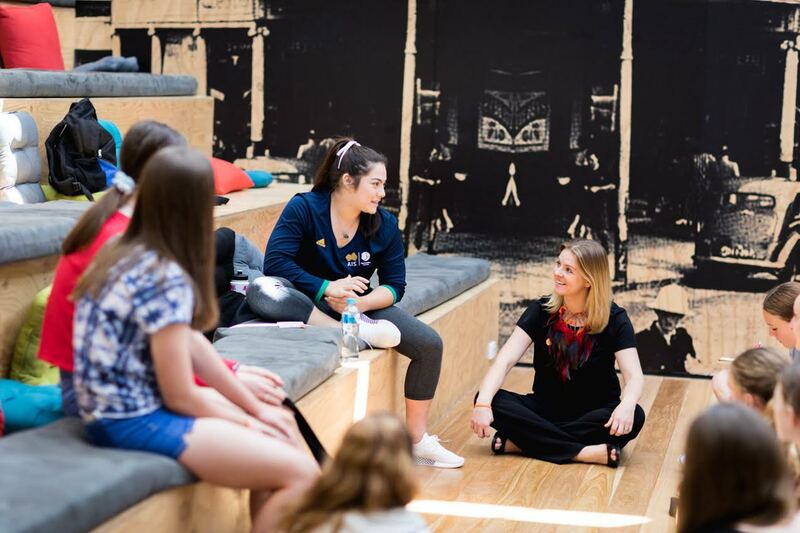 So when it came to where I felt I could make the best impact, working with teens girls and providing them opportunities to also push their boundaries and build a clearer understanding of themselves and their capabilities felt like exactly the right place to start. What made you decide to do the Youth Mentor Training? I discovered Amanda, SFW and all of the great things the company does about 6 months before I started FUEL, but I still wasn’t sure *what* exactly I was going to do/pursue. 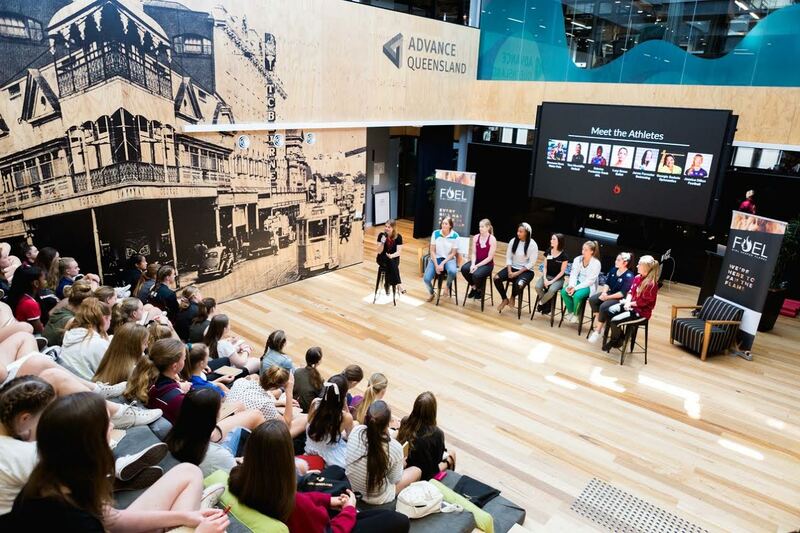 It wasn’t until I’d been running events for girls, schools and parents for about 8 months that I reached out to Amanda for a coffee and a chat and revealed how worried I was that I wasn’t ‘qualified’ to work with this generation of girls. Cut-to 3 hours later (!) and she’d not only done an amazing job assuring me of my right to make an impact in their lives, but I was signed up to the great Youth Mentor Training to step through more honed training around considerations and techniques to work with this audience. What do you love most about working with young people? Being in the presence of such amazing potential. A person’s potential is a really powerful thing, and to be there while they discover it, harness it, develop it and apply it is just an incredible feeling and such an honour to be a part of. What would you say to someone who was considering doing what you do and working with young people? They want to draw from you anything that will help them as an individual, here and now, and then hopefully a bit in the future. As for the business side of things, yikes it’s hard. Not just hard work (I’m an over-achiever by nature) but hard emotionally, financially, on your relationships etc. It’s really hard and I wish I’d understood that side of things better before I leapt into it. What are you offering for teens at the moment and in 2019? What 3 things would you say to parents of teens who might be considering your programs? 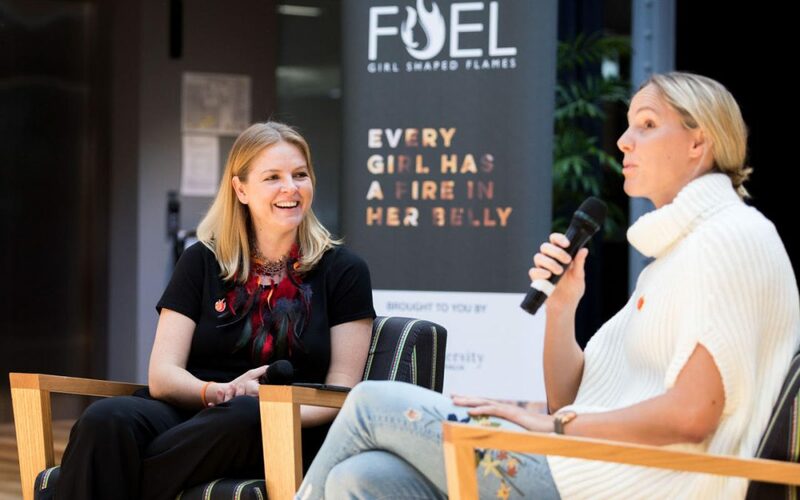 1) Regarding the Girl Shaped Flames 2019 program: the girls don’t have to come to *everything*! There will be over 40 events throughout the year included in the registration fee, and while I do encourage them to come regularly and to topics/industries that they aren’t necessarily drawn to (so they can broaden their knowledge of the world) they by no means have to be expected to attend everything. We appreciate the girls’ schedules are pretty full! 2) Regarding the Camp Courage camps – these are not dare-devil, Physical Courage camps. Ky Furneaux (Hollywood Stunt Artist and Survival Expert) will be running a classroom-based workshop on ‘Fear’ as well as a self-defence class, but the rest of the camp focuses on developing greater understanding and opinions on what it means to be courageous Socially, Intellectually, Morally, Emotionally and in your Purpose. Areas that can all get pretty muddy in the teen years as they are figuring themselves out as people. 3) And for those with beautiful Introverted teen daughters, please know that FUEL Girl Shaped Flames is not designed *just* for extroverts, or for high-achievers (which is sometimes the way ’strong/bold’ brands are perceived). 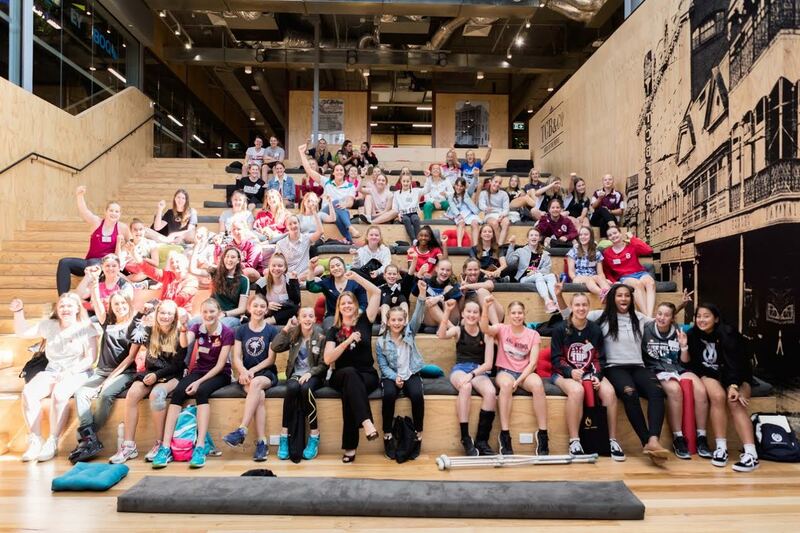 We have already had a surprisingly high number of wonderful introverted girls report back amazing things about their FUEL experiences and pride ourselves on inclusivity and the opportunity for girls to participate actively as much or as little as they feel comfortable with. FUEL Girl Shaped Flames website. Want to work with teens too? Learn about our Youth Mentor Training here. You can also read about 6 people who have built thriving businesses in the youth space in our free eBook here.